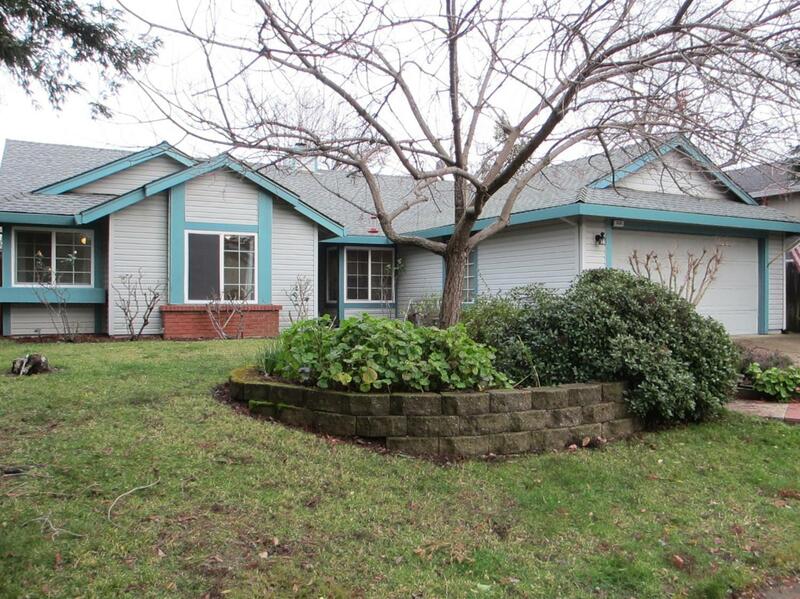 Single-story in established Willow Creek neighborhood. Conveniently located to 3 parks, walking trails, shopping, elementary and middle school. 4 bedroom, 2 updated bathrooms. Spacious Kitchen features island, granite counters, pantry cabinet, built-in desk and windows offer abundant natural light. Master bedroom has walk-in closet and access to beautiful private backyard.